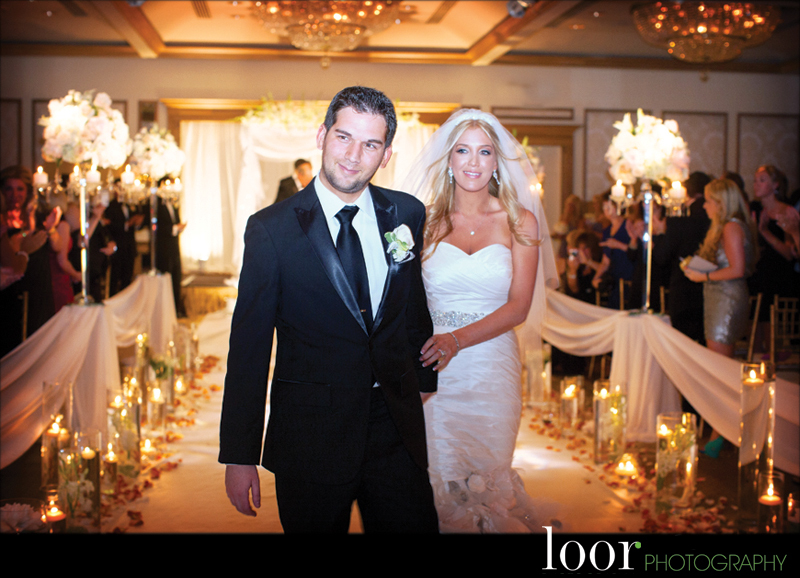 Lindsay and Adam were a wonderful couple. 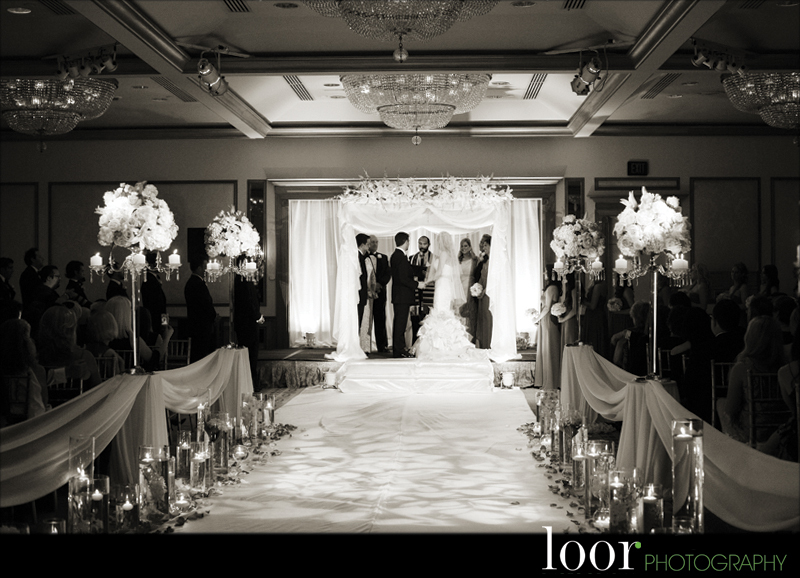 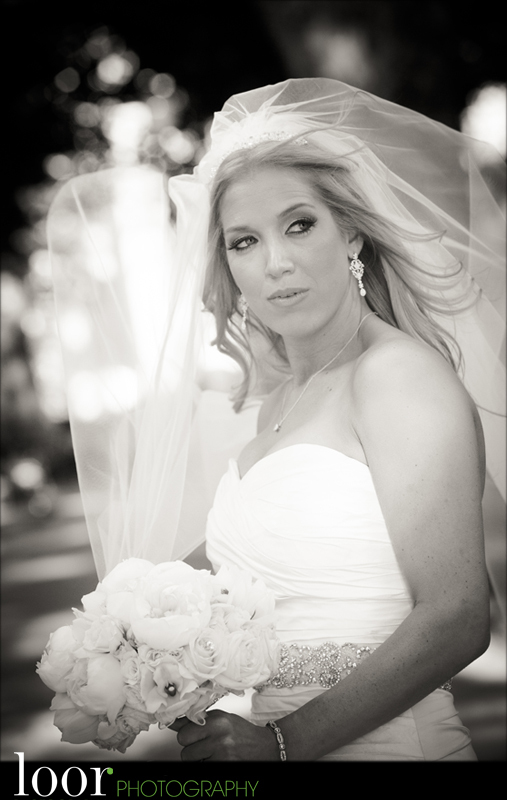 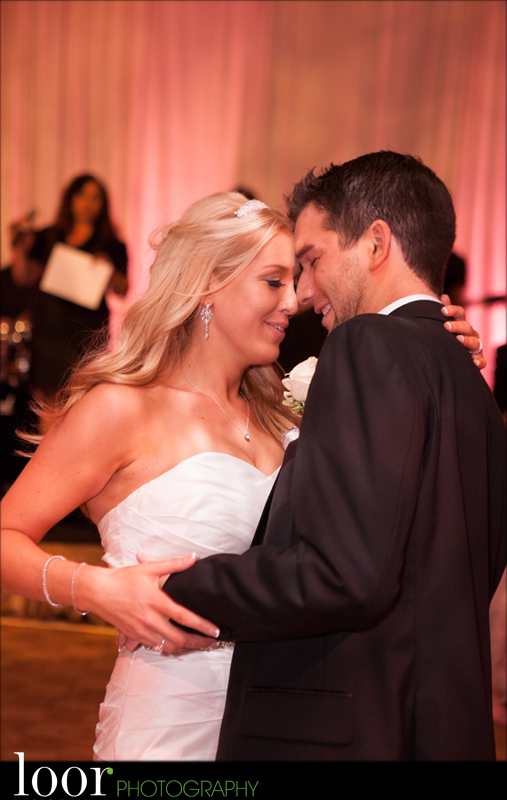 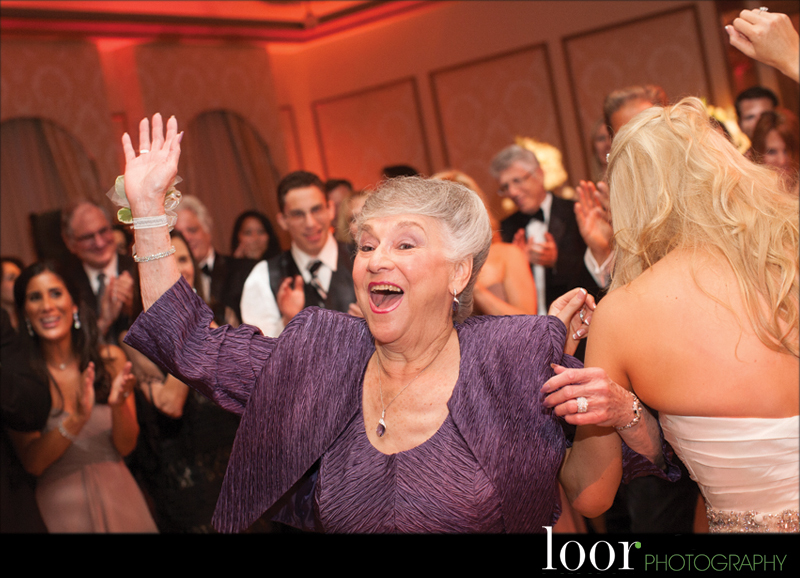 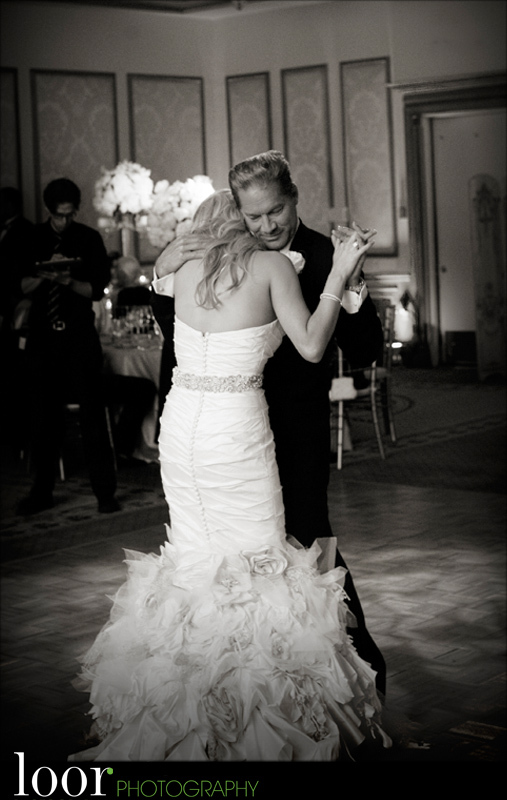 Their families and friends were such fun to work with for their Philadelphia Wedding. 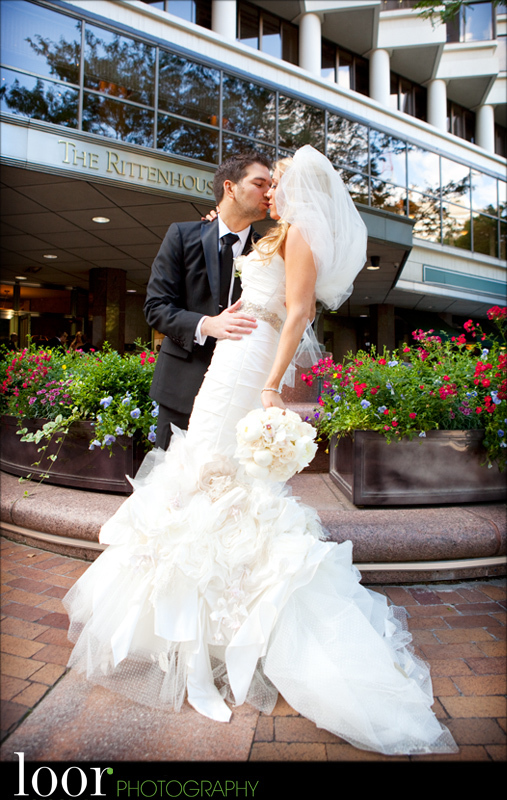 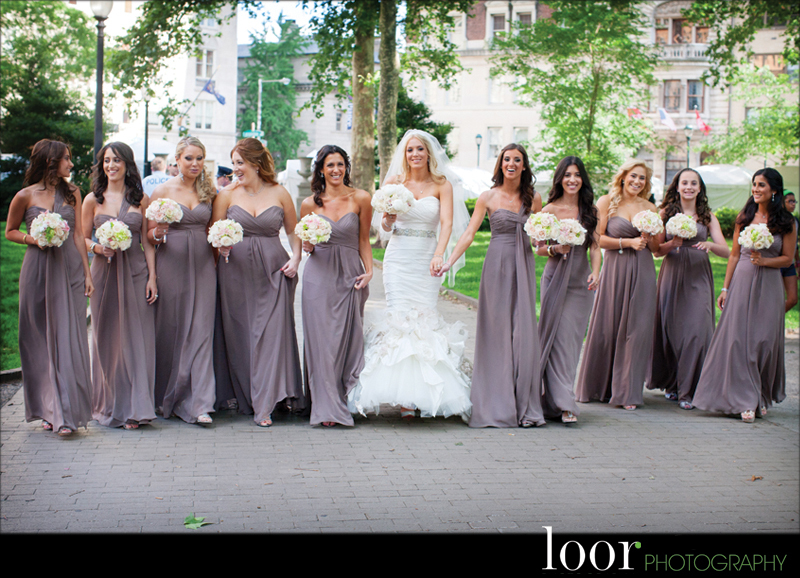 The Rittenhouse is such a fabulous Philadelphia wedding venue. 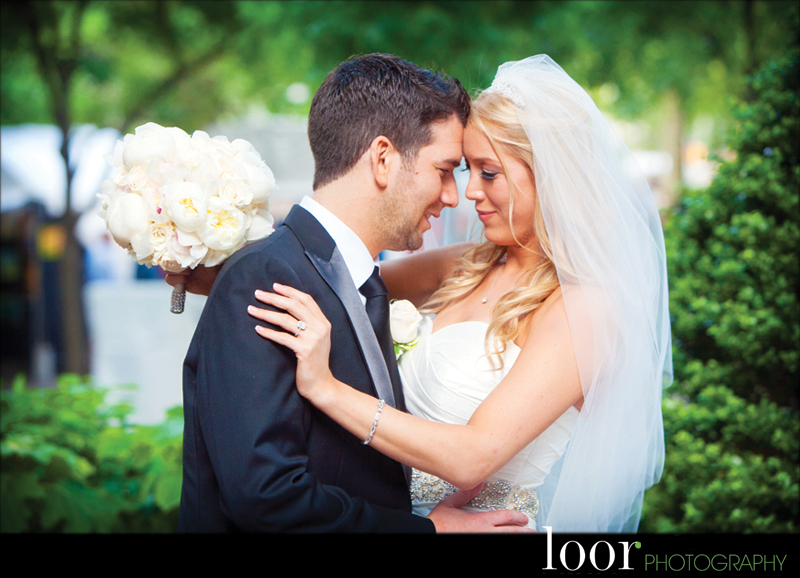 I was lucky enough to have my friend and fellow photographer Amanda Kraft along to help document the couple’s day.